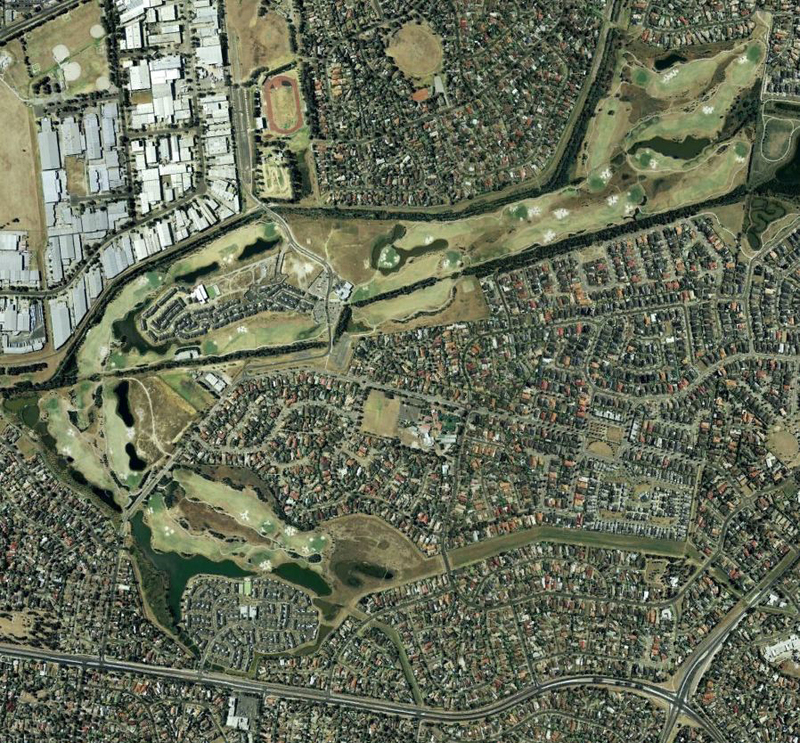 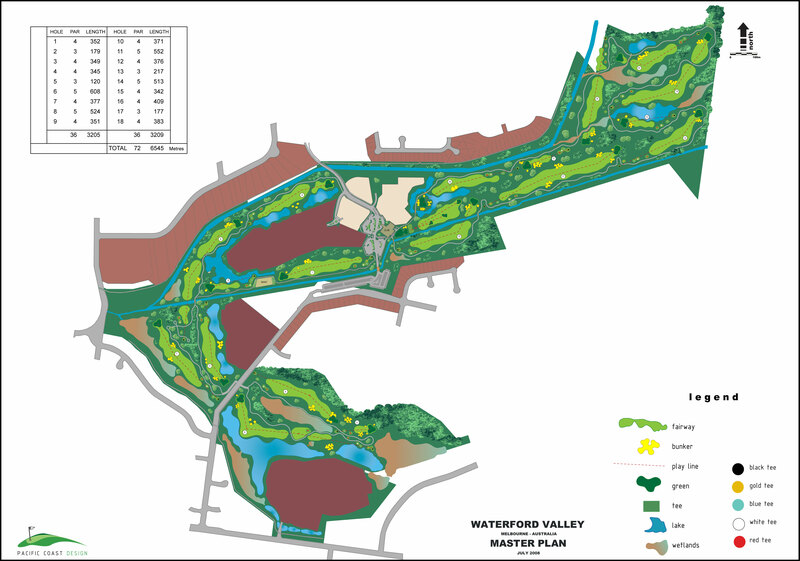 Waterford Valley Golf is one of the best examples of its kind in Australia as it is a championship “green fee” course, set in a resort style environment surrounded by 400 retirement villas (existing), 150 room 4 star hotel (proposed), 800 seat conference centre, and 75 three bedroom condominiums. 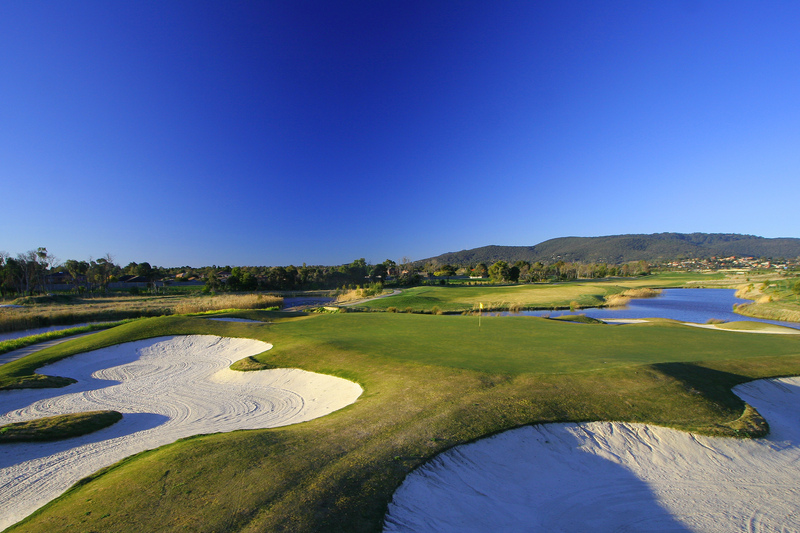 The golf course was completed in 2004 and the clubhouse facilities include – Bistro and Bar, Changing Rooms, Restaurant and 200 seat function centre. 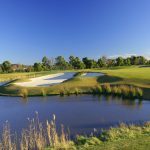 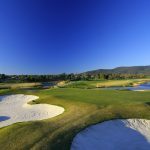 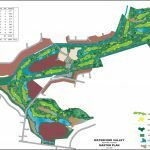 PCD was responsible for the entire site master plan, golf course design and worked closely with the client to create the special feeling throughout the course that will quickly set it apart from other such projects in Australia. 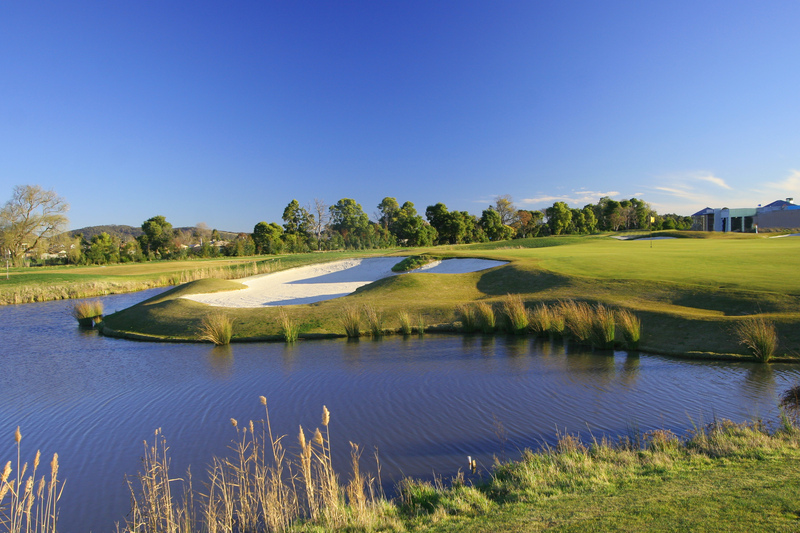 The extensive landscaping creates a “forest” feel and combined with the lake systems is visually one of the best settings for golf in Australia.